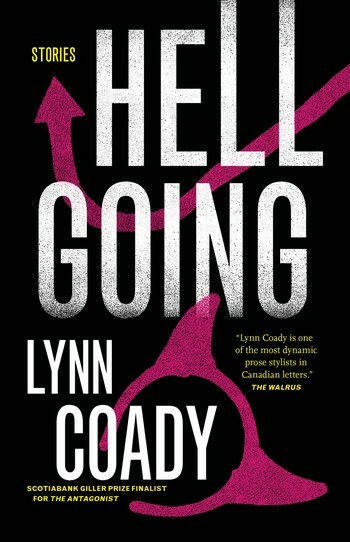 Lynn Coady is a novelist, editor, and journalist. 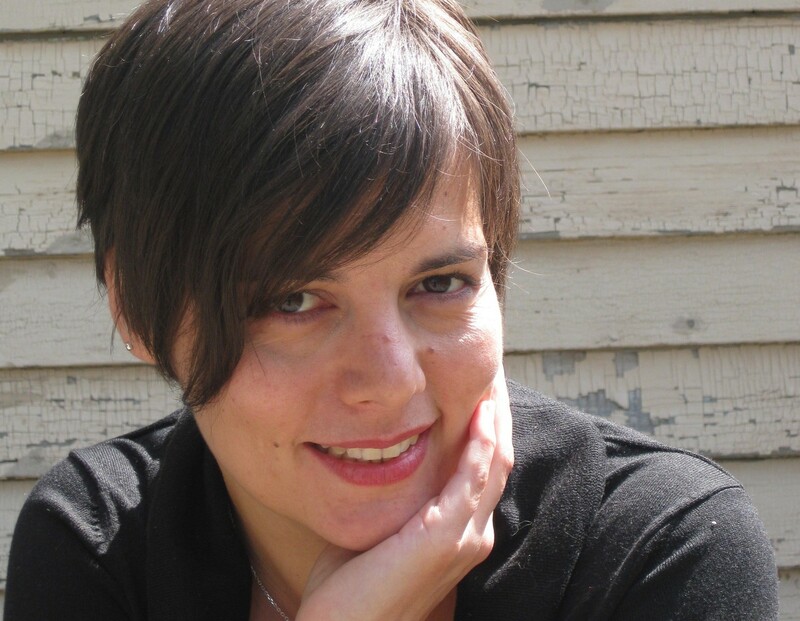 She was a finalist for the Scotiabank Giller Prize for her novel The Antagonist, and was also longlisted for Hellgoing. 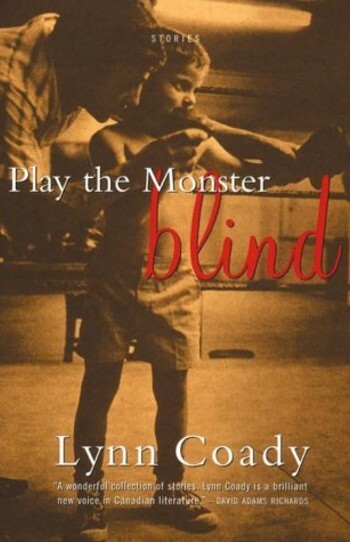 Coady was nominated for the Rogers Writers’ Trust Fiction Prize in 2000 for her first collection of stories, Play the Monster Blind. 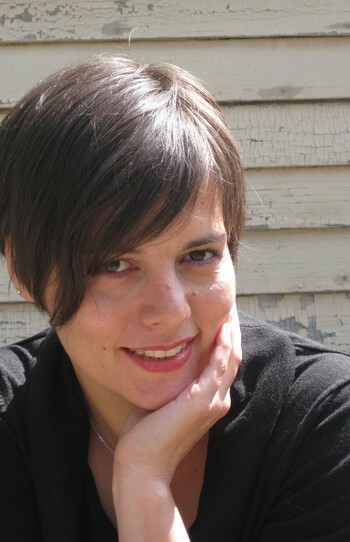 She is a co-founder and senior editor of the magazine Eighteen Bridges. Originally from Port Hawkesbury, Nova Scotia, Coady now lives in Edmonton.